This modernisation, described as reconstruction, extended to almost all of the components and systems on the engine. This reconstruction should not to be confused with the repair of a number of locomotives which was carried out in the Stendal Reichsbahn repair shop from 1959 onwards. Under that programme only the refinements omitted during wartime were added back, usually only the firebox and pony trucks were replaced. These refurbished engines retained their numbers, however the Rekoloks were reorganised, irrespective of their original numbers. For economic reasons the general repair programme was cut back, nevertheless in early summer 1960 work began on the reconstruction of Class 52 at RAW Stendal. Up to 1967,200 locomotives were rebuilt with a modified, Typ 50E, combustion-chambered boiler. Other notable features of the Rekolok were new, welded cylinders, an IfS/DR mixer-preheater system, the intention to replace the entire the cab and provide the engines with new tenders did not come about. 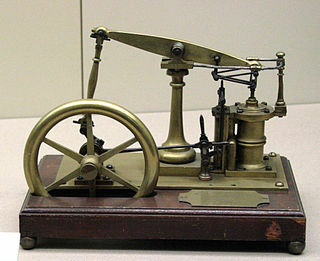 The Watt steam engine was the first type of steam engine to make use of a separate condenser. It was a vacuum or atmospheric engine using steam at a pressure just above atmospheric to create a vacuum beneath the piston. 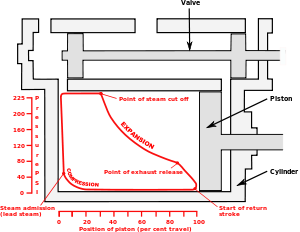 The difference between atmospheric pressure above the piston and the vacuum below drove the piston down the cylinder. 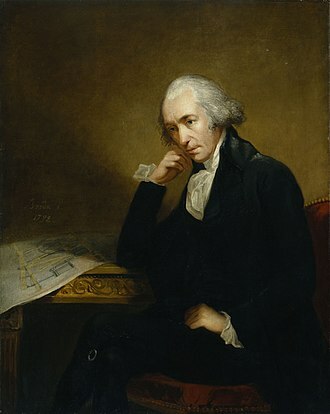 James Watt avoided the use of pressure steam because of safety concerns. Watts design became synonymous with steam engines, due in no part to his business partner. 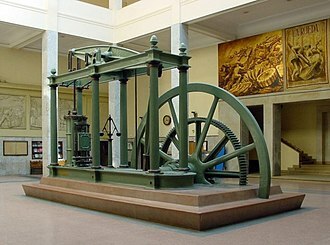 The Watt steam engine, developed sporadically from 1763 to 1775, was an improvement on the design of the Newcomen engine and was a key point in the Industrial Revolution, Watts two most important improvements were the separate condenser and rotary motion. The separate condenser, located external to the cylinder, condensed steam without cooling the piston, Watts engines efficiency was more than double that of the Newcomen engine. Rotary motion was more suitable for power than the oscillating beam of Newcomens engine. In 1699, the English mechanical designer, Thomas Savery, invented a pumping appliance that used steam to draw directly from a well by means of a vacuum created by condensing steam. The appliance was proposed for draining mines, but it could only draw fluid up approximately 25 feet, as mines became deeper, this was often impractical. It consumed an amount of fuel compared with engines. The solution to draining deep mines was found by Thomas Newcomen who developed an engine that worked on the vacuum principle. 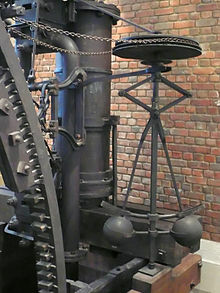 It employed a cylinder containing a piston connected by a chain to one end of a rocking beam that worked a mechanical lift pump from its opposite end. 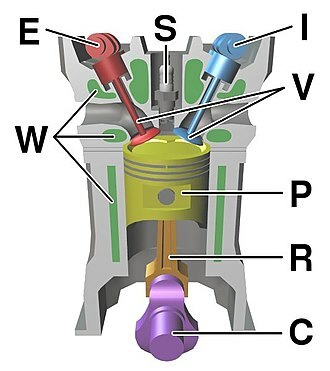 At the bottom of each stroke, steam was allowed to enter the cylinder below the piston, as the piston rose within the cylinder, drawn upward by a counterbalance, it drew in steam at atmospheric pressure. At the top of the stroke the valve was closed. This water condensed the steam and created a vacuum below the piston. The atmospheric pressure outside the engine was greater than the pressure within the cylinder, the piston, attached to a chain and in turn attached to one end of the rocking beam, pulled down the end of the beam, lifting the opposite end of the beam. A water wheel is a machine for converting the energy of flowing or falling water into useful forms of power, often in a watermill. A water wheel consists of a wheel, with a number of blades or buckets arranged on the outside rim forming the driving surface. Most commonly, the wheel is mounted vertically on a horizontal axle, vertical wheels can transmit power either through the axle or via a ring gear and typically drive belts or gears, horizontal wheels usually directly drive their load. Water wheels were still in use well into the 20th century. Uses included milling flour in gristmills, grinding wood into pulp for papermaking, hammering wrought iron, some water wheels are fed by water from a mill pond, which is formed when a flowing stream is dammed. A channel for the water flowing to or from a wheel is called a mill race. The race bringing water from the pond to the water wheel is a headrace. 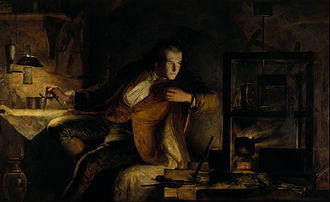 In the mid to late 18th century John Smeatons scientific investigation of the water led to significant increases in efficiency supplying much needed power for the Industrial Revolution. Water wheels began being displaced by the smaller, less expensive and more efficient turbine, developed by Benoît Fourneyron, turbines are capable of handling high heads, or elevations, that exceed the capability of practical-sized waterwheels. The main difficulty of water wheels is their dependence on flowing water, modern hydroelectric dams can be viewed as the descendants of the water wheel, as they too take advantage of the movement of water downhill. The two main functions of water wheels were historically water-lifting for irrigation purposes and as a power source, when used for water-lifting power can be supplied by either human or animal force or by the water current itself. Water wheels come in two designs, either a vertical or a horizontal axle. The latter type can be subdivided, depending on where the hits the wheel. Engineers of the Hellenistic era Mediterranean region are credited with the development of the water wheel, Mediterranean engineers of the Hellenistic and Roman periods were the first to use it for both irrigation and as a power source. Stott Park Bobbin Mill is a 19th-century bobbin mill and now a working museum located near Newby Bridge, England. Built in 1835 the mill was one of over 65 such buildings in the Lake District, the building is today owned and run by English Heritage. The earliest part of the mill was built in 1835 by John Harrison and it is believed to be one of the few mills to have been specifically built for bobbin production as many other mills were converted from earlier structures. Having built the mill as a venture and his successors let it out to a string of trustees. In the 1850s the mill was leased to members of the Coward family, who owned property at Skelwith Bridge near Ambleside and a bobbin mill at Crooklands near Kendal. The family expanded the mill, even when the industry was threatened by changes in technology. The construction of the Lakeside to Haverthwaite Railway in 1869, with a less than a mile away. The Cowards continued to lease the mill until the 1920s when they bought it from the Harrison estate for £4,000. 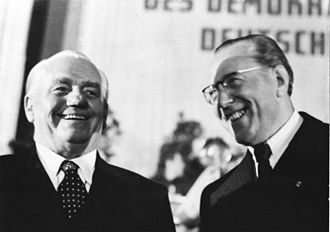 In physics, a force is said to do work if, when acting, there is a displacement of the point of application in the direction of the force. For example, when a ball is held above the ground and dropped, the SI unit of work is the joule. The SI unit of work is the joule, which is defined as the work expended by a force of one newton through a distance of one metre. The dimensionally equivalent newton-metre is sometimes used as the unit for work, but this can be confused with the unit newton-metre. Usage of N⋅m is discouraged by the SI authority, since it can lead to confusion as to whether the quantity expressed in newton metres is a torque measurement, or a measurement of energy. Non-SI units of work include the erg, the foot-pound, the foot-poundal, the hour, the litre-atmosphere. Due to work having the physical dimension as heat, occasionally measurement units typically reserved for heat or energy content, such as therm, BTU. The work done by a constant force of magnitude F on a point that moves a distance s in a line in the direction of the force is the product W = F s.
For example, if a force of 10 newtons acts along a point that travels 2 meters and this is approximately the work done lifting a 1 kg weight from ground level to over a persons head against the force of gravity. Notice that the work is doubled either by lifting twice the weight the distance or by lifting the same weight twice the distance. Work is closely related to energy, the work-energy principle states that an increase in the kinetic energy of a rigid body is caused by an equal amount of positive work done on the body by the resultant force acting on that body. Conversely, a decrease in energy is caused by an equal amount of negative work done by the resultant force. From Newtons second law, it can be shown that work on a free, rigid body, is equal to the change in energy of the velocity and rotation of that body. The work of forces generated by a function is known as potential energy. These formulas demonstrate that work is the associated with the action of a force, so work subsequently possesses the physical dimensions. A flywheel is a mechanical device specifically designed to efficiently store rotational energy. Flywheels resist changes in speed by their moment of inertia. The amount of stored in a flywheel is proportional to the square of its rotational speed. 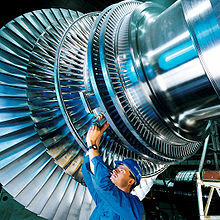 For example flywheels are used in reciprocating engines because the torque from the individual pistons is intermittent. Energy storage systems Flywheel energy storage Delivering energy at rates beyond the ability of an energy source and this is achieved by collecting energy in a flywheel over time and releasing it quickly, at rates that exceed the abilities of the energy source. High energy density flywheels can be made of fiber composites and employ magnetic bearings. Carbon-composite flywheel batteries have recently been manufactured and are proving to be viable in real-world tests on mainstream cars, their disposal is more eco-friendly. 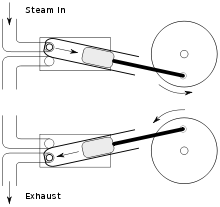 Flywheels are often used to provide power output in systems where the energy source is not continuous. For example, a flywheel is used to smooth fast angular velocity fluctuations of the crankshaft in a reciprocating engine. In this case, a crankshaft flywheel stores energy when torque is exerted on it by a firing piston, another example is the friction motor which powers devices such as toy cars. In unstressed and inexpensive cases to save on cost the bulk of the mass of the flywheel is toward the rim of the wheel, pushing the mass away from the axis of rotation heightens rotational inertia for a given total mass. A flywheel may be used to supply intermittent pulses of energy at power levels that exceed the abilities of its energy source, for example flywheels are used in power hammers and riveting machines. Flywheels can be used to control direction and oppose unwanted motions, a flywheel is a spinning wheel, or disc, or rotor, rotating around its symmetry axis. The moment of inertia is a measure of resistance to torque applied on a spinning object. When calculating with SI units, the units would be for mass, for radius and for angular velocity, radians per second, increasing amounts of rotation energy can be stored in the flywheel until the rotor shatters. Mounted on wheels or skids, it is either towed to the work site or moves there via self-propulsion. Portable engines were in use in industrialised countries from the early 19th through early 20th centuries. In developing countries today, portable engines still have some use, in industrialised countries they are no longer used for commercial purposes, but preserved examples can often be seen at steam fairs driving appropriate equipment for demonstration purposes. 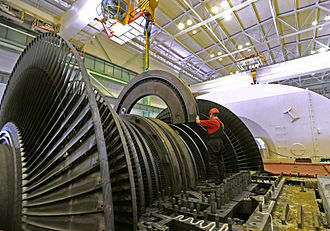 They were used to drive machinery, milling machinery and fans. 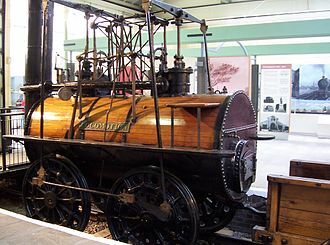 The next recorded application was in 1812, when Richard Trevithick designed the first semi-portable stationary steam engine for agricultural use and this was a high-pressure, rotative engine with a Cornish boiler, for Sir Christopher Hawkins of Probus, Cornwall. It was used to drive a threshing machine and was much cheaper to run than the horses it replaced. 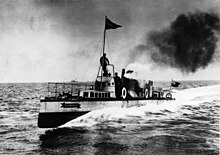 Indeed, it was so successful that it remained in use for nearly 70 years, although termed semi-portable, as they could be transported and installed without being dismantled, these engines were essentially stationary. They were used to drive such barn machinery as pumps and hammer mills, bone-crushers and turnip cutters and it was not until about 1839 that the truly portable engine appeared, allowing the application of steam power beyond the confines of the farmyard. 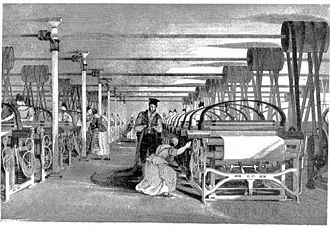 William Tuxford of Boston, Lincolnshire started manufacture of a built around a locomotive-style boiler with horizontal smoke tubes. A large flywheel was mounted on the crankshaft, and a leather belt was used to transfer the drive to the equipment being driven. The first Clayton & Shuttleworth portable was built in 1845, a two-cylinder engine, in the 1850s, John Fowler used a Clayton & Shuttleworth portable engine to drive apparatus in the first public demonstrations of the application of cable haulage to cultivation. 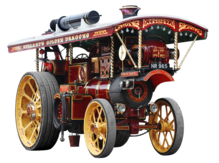 In parallel with the portable engine development, many engineers attempted to make them self-propelled – the fore-runners of the traction engine. In most cases this was achieved by fitting a sprocket on the end of the crankshaft and these experiments met with mixed success. The first recorded rudimentary steam engine was the aeolipile described by Heron of Alexandria in the 1st century AD. 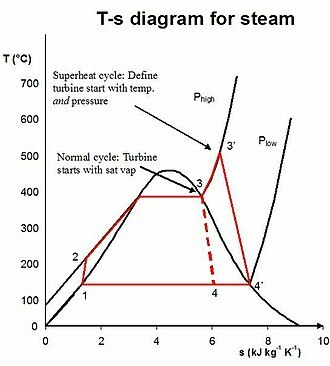 Starting in the 12th century, a number of steam-powered devices were experimented with or proposed, the steam turbine has become the most common method by which electrical power generators are driven. Investigations are being made into the practicalities of reviving the reciprocating steam engine as the basis for a new wave of advanced steam technology, Steam ejected tangentially from nozzles caused a pivoted ball to rotate. This suggests that the conversion of pressure into mechanical movement was known in Roman Egypt in the 1st century. Heron devised a machine that used air heated in a fire to displace a quantity of water from a closed vessel. The weight of the water was made to pull a rope to operate temple doors. Some historians have conflated the two inventions to assert, that the aeolipile was capable of useful work, a similar device for rotating a spit was later described by John Wilkins in 1648. These devices were called mills but are now known as steam jacks, the steam flow of these early steam turbines, was not concentrated and most of its energy was dissipated in all directions. 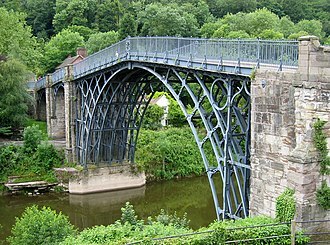 This would have led to a waste of energy and so they were never seriously considered for industrial use. 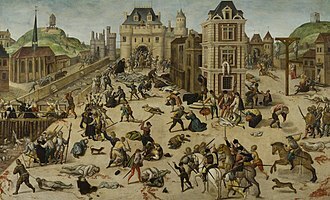 In 1605 French mathematician Florence Rivault in his treatise on artillery wrote on his discovery that water, if confined in a bombshell and heated, in 1606, the Spaniard, Jerónimo de Ayanz y Beaumont demonstrated and was granted a patent for a steam powered water pump. The pump was used to drain the inundated mines of Guadalcanal. Influenced by Torricelli, Otto von Guericke invented a vacuum pump by modifying an air gun pump, Guericke put on a demonstration in 1654 in Magdeburg, where he was mayor. Two copper hemispheres were fitted together and air was pumped out, weights strapped to the hemispheres could not pull them apart until the air valve was opened. The experiment was repeated in 1656 using two teams of 8 horses each, which could not separate the Magdeburg hemispheres, gaspar Schott was the first to describe the hemisphere experiment in his Mechanica Hydraulico-Pneumatica. 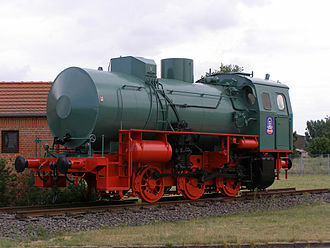 A portable engine, preserved at the museum in Blankenhain Castle, Germany. The chimney has been folded-down, ready for transporting the engine to a new location. The axle under the smokebox (on the left) pivots to allow the engine to be steered. Towing eyes are provided on the same axle assembly to allow the engine to be pulled along. The drive belt: used to transfer power from the engine's flywheel. Here shown driving a threshing machine. Preserved Marshall 6nhp single-cylinder portable engine, no. 87866, built 1936. This design has a 'colonial' boiler and a long firebox for burning logs. Beam machine by Thomas Horn Museo Nazionale della Scienza e della Tecnologia "Leonardo da Vinci", Milan. Engraving of Newcomen engine. 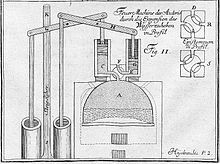 This appears to be copied from a drawing in Desaguliers' 1744 work: "A course of experimental philosophy", itself believed to have been a reversed copy of Henry Beighton's engraving dated 1717, that may represent what is probably the second Newcomen engine erected around 1714 at Griff colliery, Warwickshire. Trevithick pumping engine (Cornish system). Pumping station Van Sasse in Grave, the Netherlands. A land drainage pumping station in Sète, France. 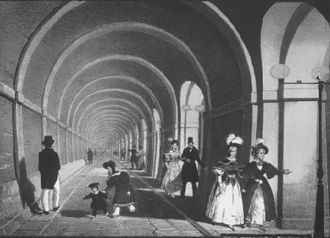 The now flooded C Station at Abbey Mills in London. The concrete platforms used to house large motor / pump assemblies that brought sewage up from a deep main drain into several outfall sewers, taking it away from the city centre. 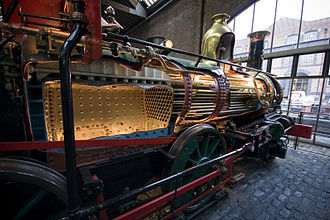 A stationary steam engine, preserved at Tower Bridge in London. This is one of two tandem cross-compound hydraulic pumping engines formerly used to raise and lower the bridge. Mill engine, Queen Street Mill, Burnley. William Roberts horizontal tandem compound engine - 'Peace'. 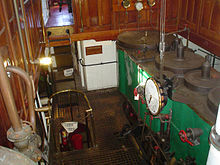 The restored Kittoe and Brotherhood beam engine at Coldharbour, which is steamed up regularly on Bank Holiday weekends. Aftermath of a boiler explosion on a railway locomotive circa 1850. Itala rotary valve engine (1912). Itala rotary valve cooling (1919). 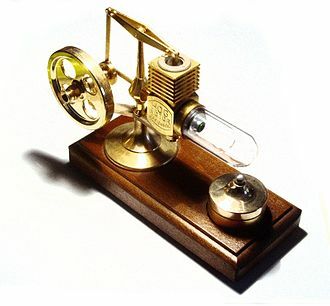 Model Stirling engine, with external heat from a spirit lamp (bottom right) applied to the outside of the glass displacer cylinder. Sectioned steam locomotive. Although the fire is within an enclosed firebox, this is still an external combustion engine, as the exhaust gas and the steam working fluid are kept separate. Fire pump, Savery system, 1698.